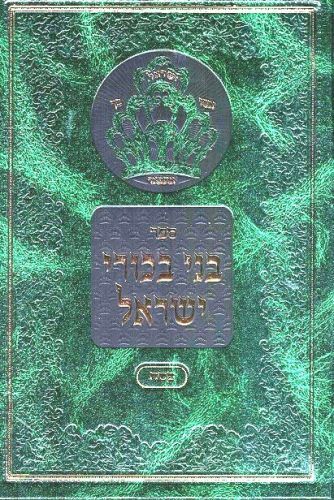 Author: Rabbi A.Z. 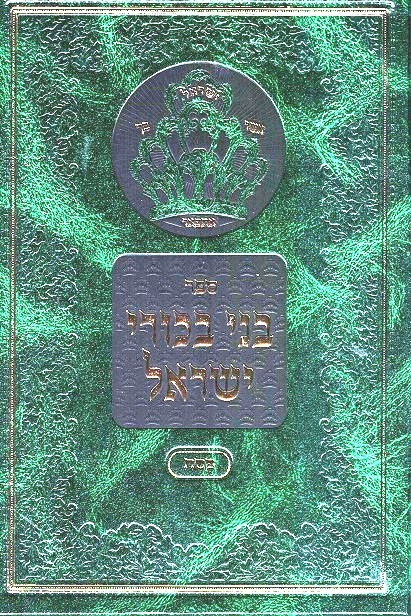 Kluger Description: A brand new two volume sefer on Inyanei Pesach, discussing all the many aspects of the Yom Tov, viewed in the light of Chasidus. Publishing data: Beth Shemesh 5779 1117 pp. 7x9" without nekudos.